Everyone knows that Santa rides a sleigh to deliver presents, but what they don't know is that Santa also rides a snowmobile to have fun! Better yet? 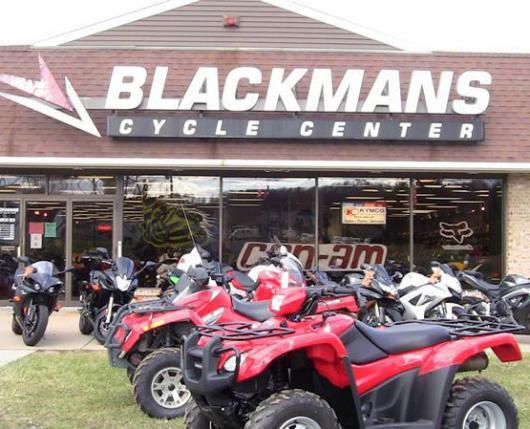 Santa is dropping by on his snowmobile here at Blackmans! Come down, share cookies and milk with Saint Nick, and take some non-traditional Christmas pictures. Santa is looking forward to seeing you!